Derived from the earlier MINUET. 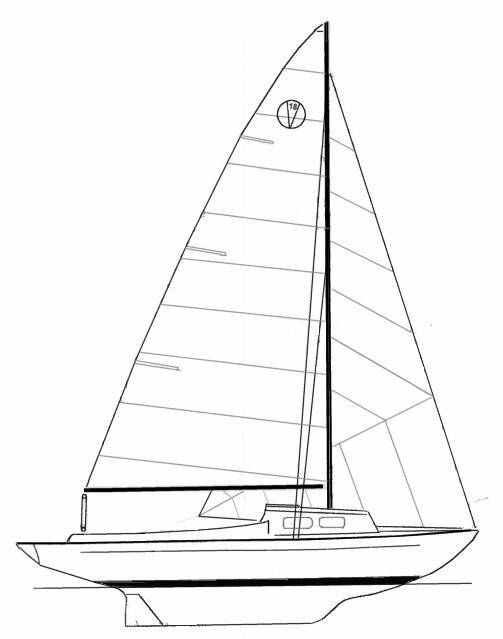 Two versions were built; A sloop and a very limited edition cutter with a bowsprit. The number built listed is only a rough approximation. Just before the factory closed, a VICTORIA 17 was introduced, a shortened version of the 18 with an outboard rudder. It is thought that they exist in very small numbers. Victoria Yachts was a company founded by the designers son, Bill McVay.